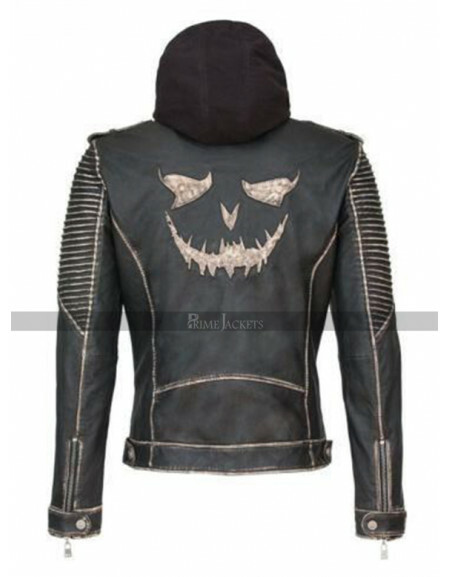 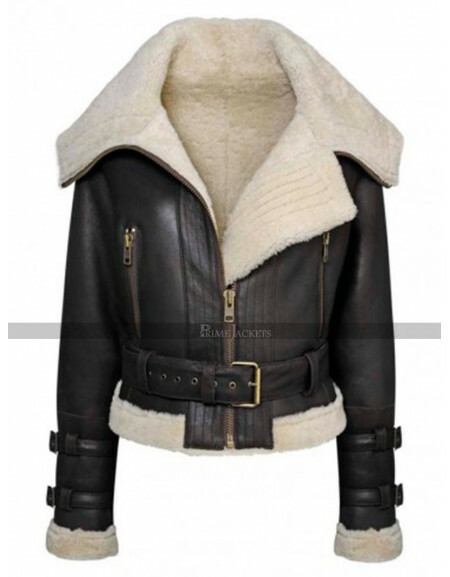 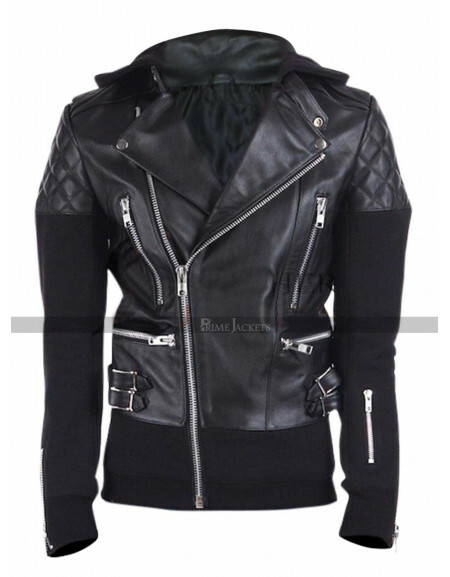 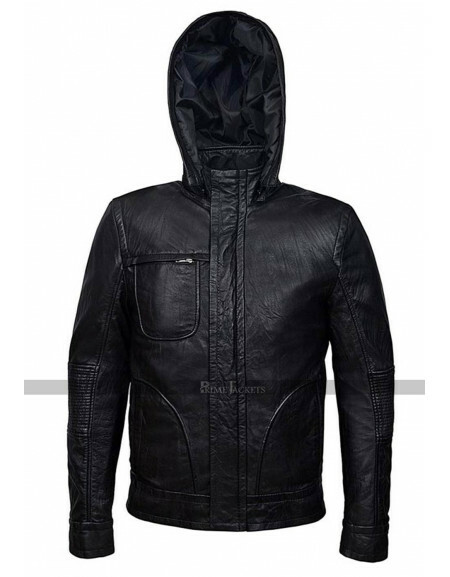 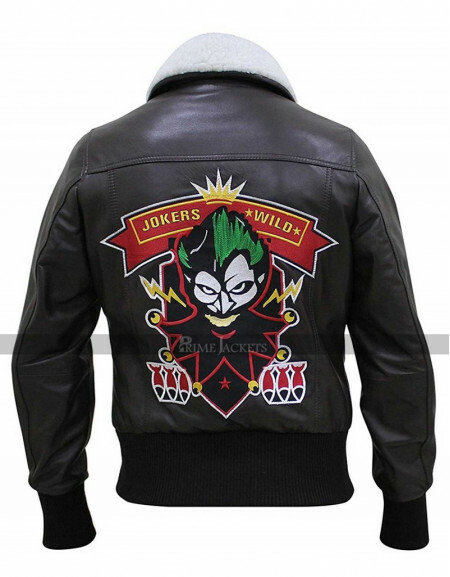 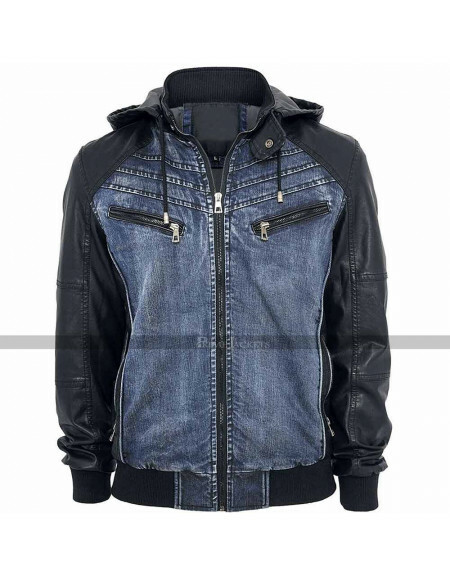 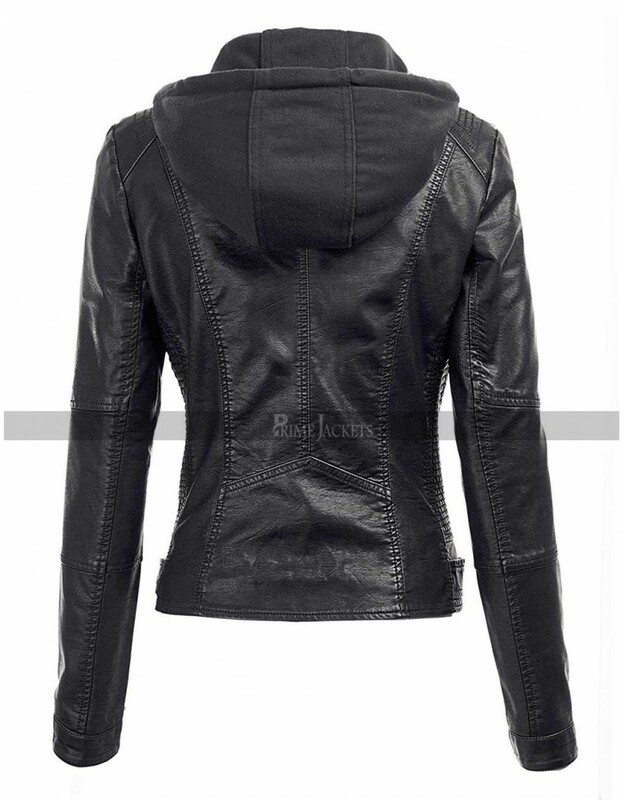 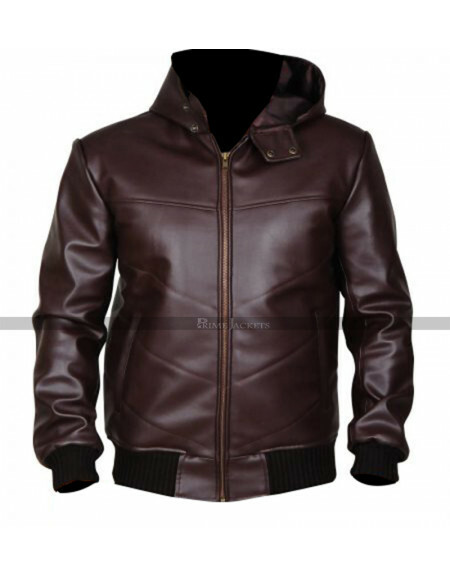 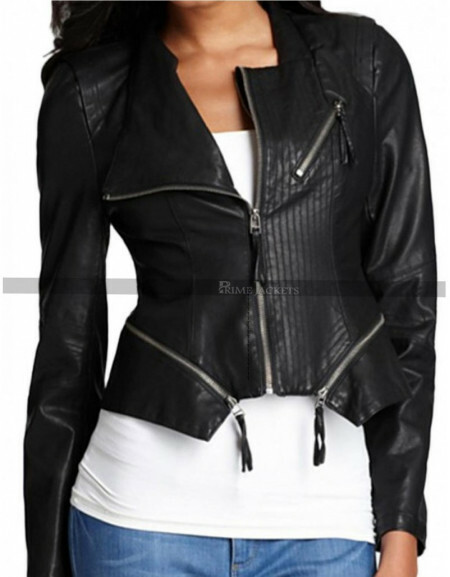 Add a splash of style to your outfit with this chic women biker moto leather jacket. 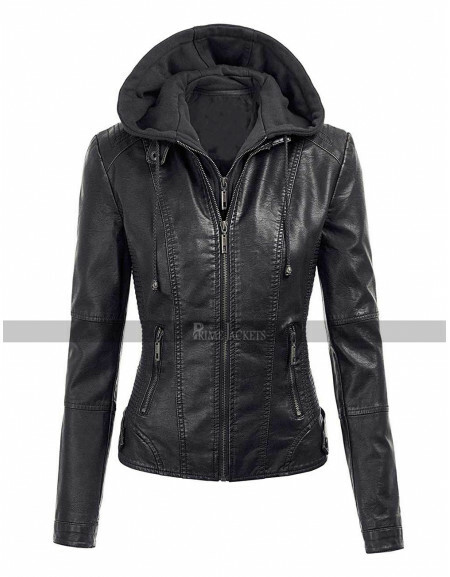 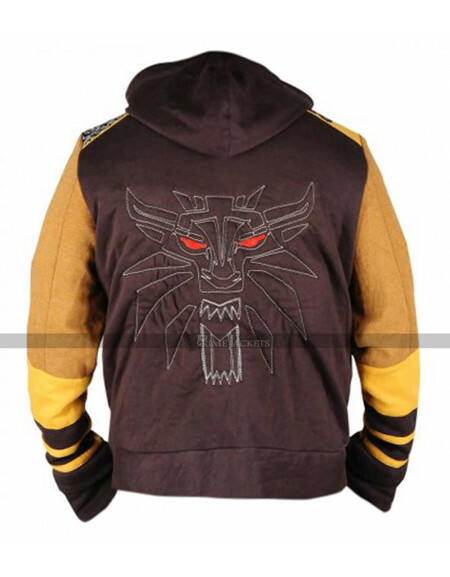 It has been made with the finest quality leather material in a ravishing black color. 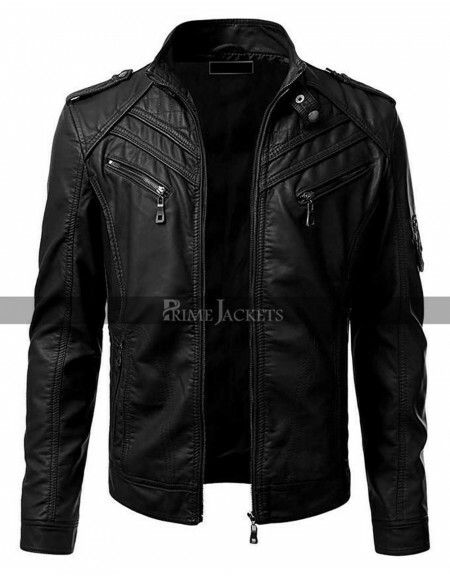 The distinctive stitched pattern design adds too much of grace with an erect collar to give moto edge to this slim fit attire. 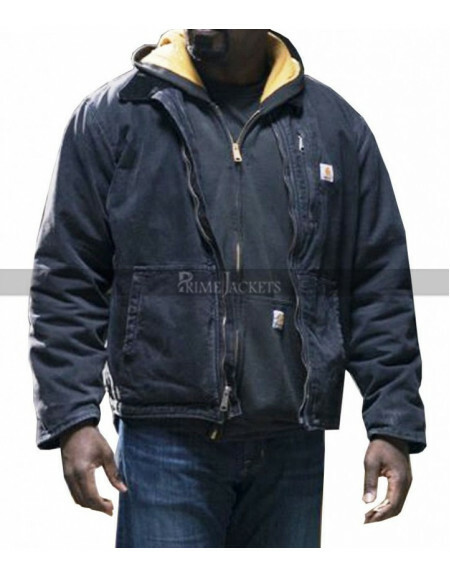 The jacket is constructed for an optimized women’s fit. 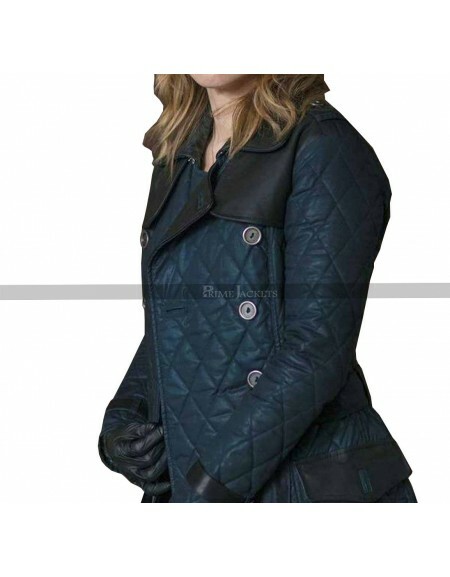 It is the perfect wearable for your urban adventure and is amazingly stylish and comfortable to be worn for bike riding and adventurous activities.